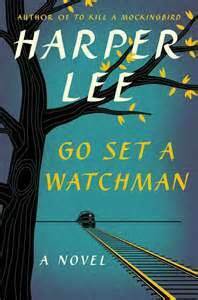 July 14 marked one of the biggest literary events of the year: release of Harper Lee’s other book, Go Set a Watchman. “Discovery” and publication of this earlier-than-To Kill a Mockingbird novel has spun the reading world into a dither. Publishing is about money. Publishers exist to stay in business. That’s why it’s called the publishing “industry” instead of the publishing art exhibition. So did Harper Lee willingly allow this earlier manuscript to be published after 55 years? Some say that the author now 89, was duped. That’s why Watchman has so many in a snit. And then there’s the problem of Atticus Finch. The hero portrayed by Gregory Peck in the film version of Mockingbird is the character we’ve come to love. But in Watchman we learn that Atticus has flaws. He has ties to the Ku Klux Klan. We hear the “N” word. Seeing an unvarnished good ol’ boy rattles us like pictures of Elvis Presley without black hair dye. One version is reality, the other is not. Most readers prefer the heroic Atticus. Don’t expect a beautiful baby with Watchman. Reading it is like sorting through dirty laundry. It’s clumsy at times. Preachy. 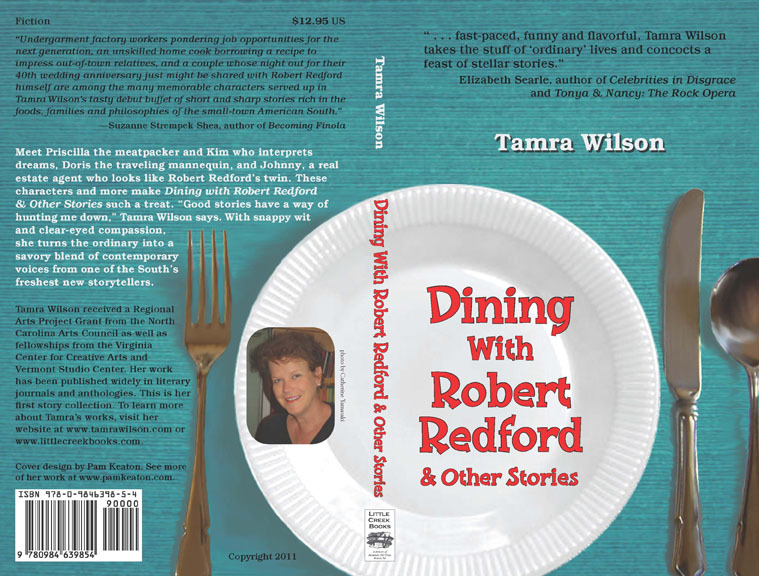 Most reviewers say this book should have never seen the light of day. I tend to agree in some respects. Watchman is a trial balloon that barely launches. The plot is episodic and predictable, the scenery barely outlined, characters thinly wrought. But these earlier renderings of Scout and Jem and Atticus Finch prompted New York editor Tay Hahoff to urge Lee to grow the childhood flashbacks of Watchman into Mockingbird, a literary classic. And Hahoff convinced J. P. Lippincott to gamble on a budding writer from Monroeville, AL. It was Hahoff who saw the magic of Lee’s childhood scenes in Watchman. It was Hahoff who guided the rewrite and propelled Lee to literary stardom. This is not to detract from the writer’s talent, but puts her in historical context, just as her good fortune of arriving on the literary scene at the crux of the Civil Rights movement. Call it luck, but Lee without Hahoff would be like Orville without Wilbur Wright, FDR without Eleanor, Elvis without Colonel Parker, the Beatles without Brian Epstein. Legends aren’t lone wolves and neither was Harper Lee. Unfortunately, Hahoff died not long after Mockingbird’s publication. With the loss of this support, Lee was wary about writing another book, and who could blame her? Equaling the success of Mockingbird would have been impossible. Go Set a Watchman should be read from an historical point of view. It offers us a rare glimpse into the writing process. If nothing else it is a powerful illustration in novel-writing craft. Expect a flurry of creative writing classes focused on these two books. In the end, Watchman should be approached for what it is— an unedited slice of Southern life at mid-century, brought about through the support of a gifted editor and a publisher who took a chance on an unknown author. We are all richer for that roll of the dice.